We are looking for an experienced, committed, hard-working Chef who has a big passion for food to join our clan. Full time hours are available covering a 7 day operation, open for breakfast through to dinner. 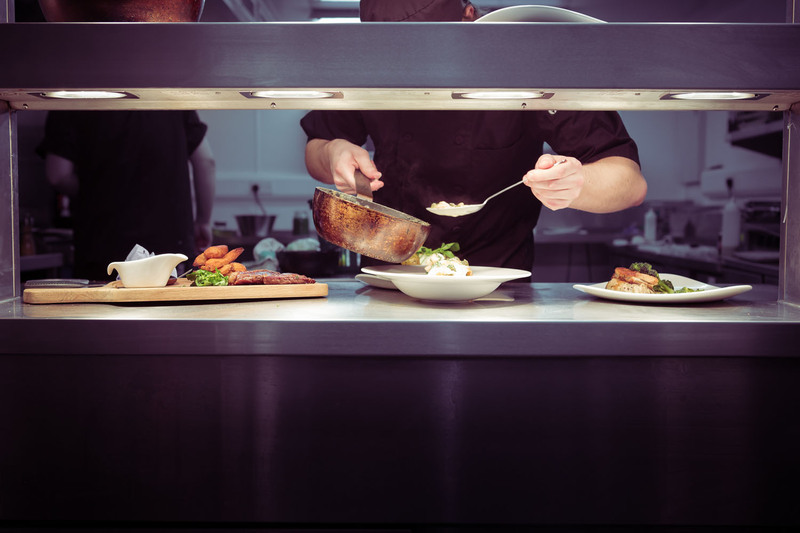 The food we wish to serve is ‘gastro pub’ style with home-cooked dishes that compliment the hotel’s choice of local, fresh and seasonal produce. With some added twists of the best of The Hollies Farm Shop. To apply please email [email protected] with your CV attached.